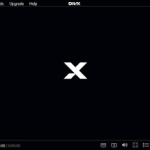 It is a free video player that comes with a nice interface and great support for lot of video formats and codec. 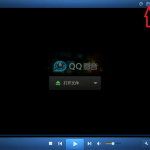 2) Press F5 on your Keyboard to go to the Preferences OR at the top left hand corner of GOM Player, You will see GOM Player, next to it is a symbol for settings or Preferences, Click on Preferences and it will open (Where the red arrow is facing). 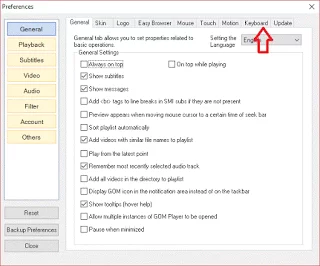 3) The General tab which is the first on the left hand side is selected by default (but if not selected, click on it). 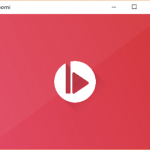 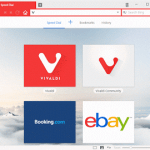 4) On the right hand side of the preferences window, you will see Keyboard, click on it (where the red arrow is facing, that is the 8th option from left to right). 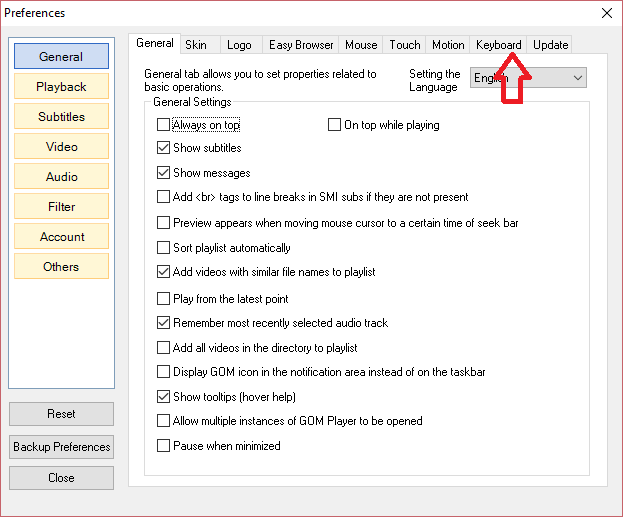 5) The GOM Player preferences for keyboard will be showed, check down and click on Add. 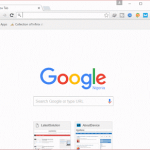 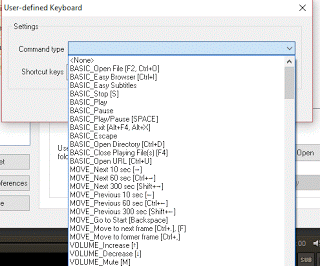 6) A window will open, User-defined Keyboard. 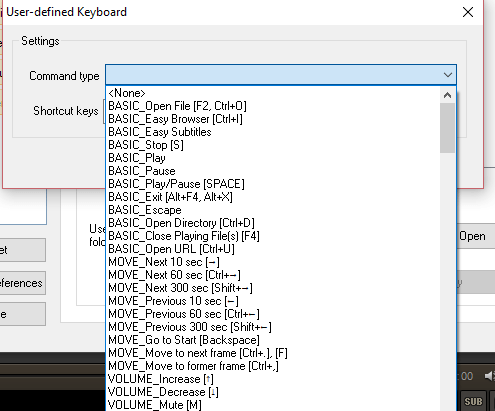 7) You will see the command type options, expand the command type options and the Keyboard shortcut will be seen. 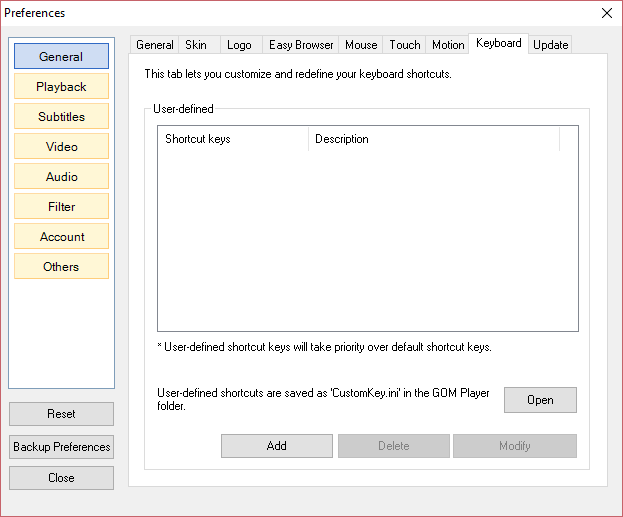 Below are some of the top keyboard shortcut or hotkeys one should know and keep using with the GOM Player. Hope with this, you have been able to use the GOM Player more efficiently and faster. 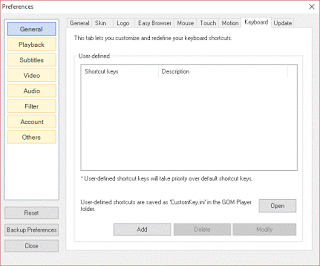 Learn this GOM Player Keyboard shortcut and hotkeys and navigate through much faster like a professional. 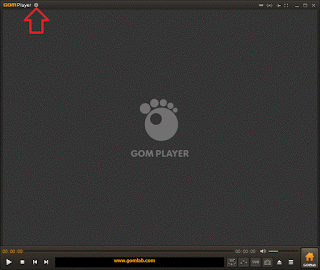 Hi – Is there a way in GOM Player to skip to the next video clip in the directory? 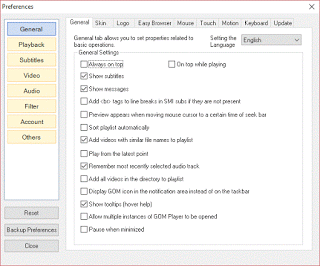 This would be a huge time-saver, because I wouldn’t need to muck about with the mouse, going back into the directory and selecting the next clip. Actually, I’ve figured it out … I needed to create a playlist within GOM Player first. 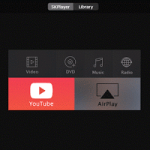 The player then automatically goes to the next clip as it reaches the end of the previous one … and I can see the keyboard shortcut to take me back to the previous clip if required.